Sound design for games involves telling stories with sound by creating and dynamically managing audio in tight concert with user interaction, visual, and tactile content. As a professional practice, Game Sound Design negotiates multiple dependencies within and outside the production team, and calls for a broad skill set not only limited to sound manipulation. As a research topic, Game Sound is a diverse area of inquiry, spanning questions from the physics of sound, audio production and technology, design practices, sonic branding and art, all the way to basic research on the human perception and interpretation of sound. 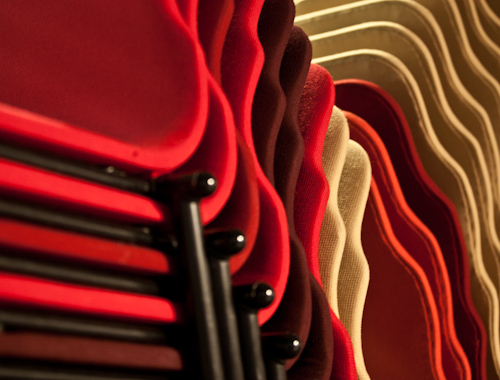 As a thematic area of research and education, game sound is yet little explored. 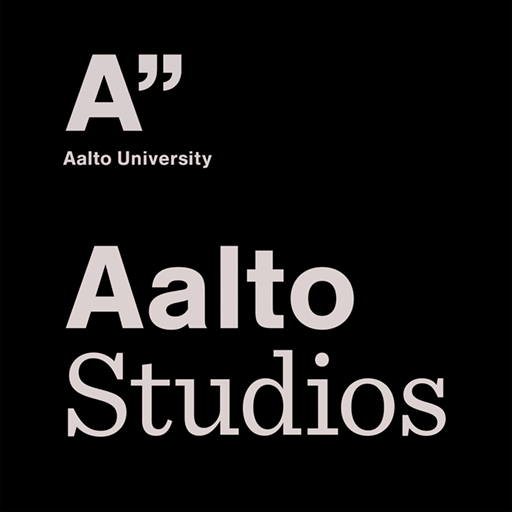 Yet relevant research within Aalto University exists under different thematic topics such as Sonic Interaction Design, Virtual Acoustics, and Music Technology and Game Research. Similarly, game sound has been a recurring topic within Sound in New Media and Game Production Master programs (both at Media Lab, Aalto School of Art and Design) as well as Sonic Interaction Design (Signal Processing and Acoustics, Aalto School of Technology). There is interest in exploring the common ground between these endeavours and finding interdisciplinary connecting points, as evidenced by individual collaborations. Nevertheless, a systematic charting of relevant research and established network is needed to a) further strengthen existing connections and b) identify and approach other interest groups with relevance to the thematic area. This was achieved through two main actions: 1) A systematic review of the education activities converging on the topic of Game Audio in Aalto. Outcome of this can be found from the white paper. 2) Organization of a Game Audio Symposium in May 2011, in joint collaboration with key partners within Aalto University and industry practitioners. See AGAR blog for more details (https://blogs.aalto.fi/agar/about/). was one of Aalto University's four factories, located at the School of Arts, Design and Architecture. It provided media related services and support to all Aalto stakeholders and the public during its 2009 - 2016 operations. The Media Factory merged with Media Centre Lume in 2017 to become an even more ambitious initiative; Aalto Studios.